If you’re looking to escape the Canadian winter, look no further – cheap flights from Vancouver to Cancun, Mexico are here! According to Next Departure, Mexican low-cost airline Interjet has dropped the price of flights from Vancouver to Cancun to just $308 roundtrip. The cheapest travel dates look to be in January and February, with dates in October and November only costing about $20-$40 more. Note that the fares don’t include any checked luggage, just one carry-on, weighing no more than 22 pounds. 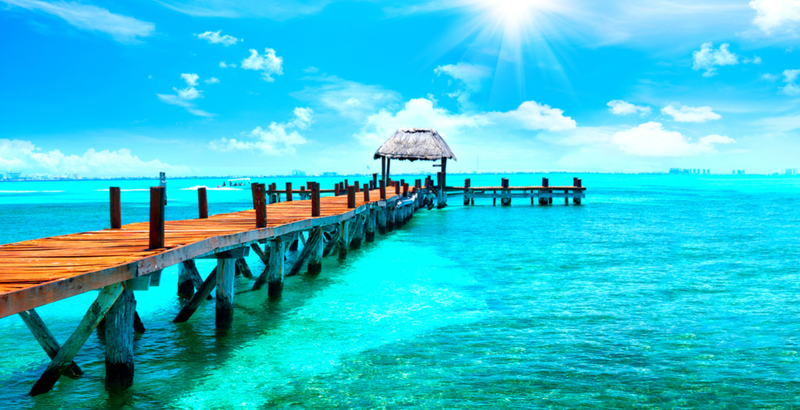 Search for a regular roundtrip flight from Vancouver to Cancun (CUN).